Southern Tier Brewing is planning to open a brewery and tasting room in the Gateway District of Cleveland. The new venture will be taking shape at 811 Prospect Avenue, the site of the short-lived restaurant concept 811, brought to us from the Red Restaurant Group. That building underwent significant improvements in advance of that opening. When it opens this spring, the brewery and tasting room will feature new Cleveland-brewed specialty beers along with the full portfolio of Southern Tier seasonal and flagship beers, including barrel-aged products and sours. Also on tap is a lower-level barrel-aging lounge. 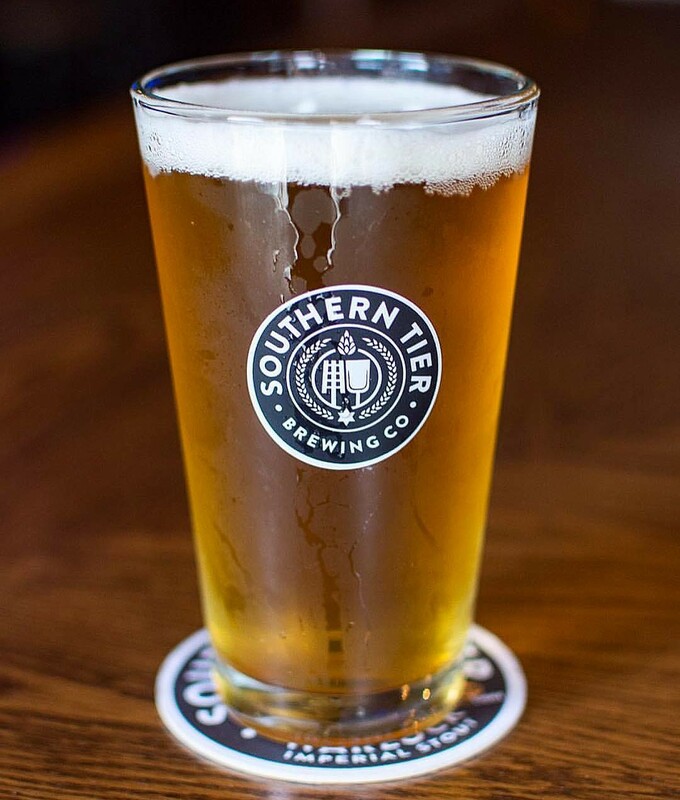 Southern Tier has been distributed in our region for nearly a decade, and the brewery says that we represent one of its largest and most loyal markets. 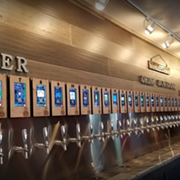 “Cleveland is already one of the top craft beer markets in the country,” notes Jason Edwards, Senior Vice President of Superior Beverage Group, the brand’s distributor. “We couldn't be more excited to have a top-notch partner such as Southern Tier willing to make such a significant investment in our own backyard. Southern Tier’s emphasis on quality and innovation are certain to have a positive effect on the world class craft beer foundation that Cleveland has been building for decades." Southern Tier Brewing Company was founded in 2002 by Phin and Sara DeMink. Following several expansions, Southern Tier now ships over 100,000 barrels annually to 33 states.